Injectable dermal fillers are a minimally invasive procedure that restores youthful fullness to your face. 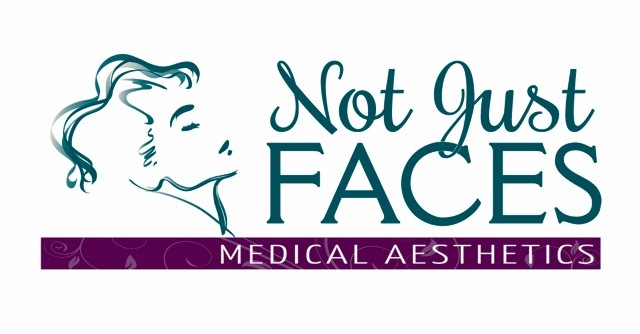 They offer many of the benefits of a surgical facelift enhance shallow contours, soften facial creases, remove wrinkles. 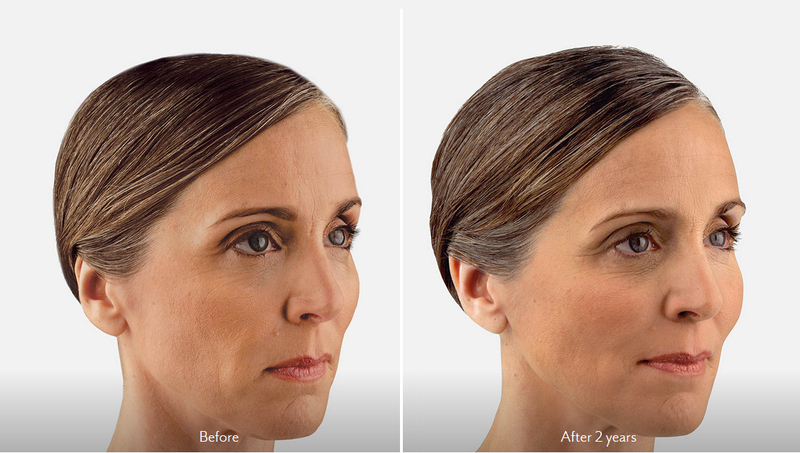 Soft tissue fillers provide immediate results with no downtime and have been called ‘liquid facelifts’. They work well in conjunction with other rejuvenation treatments such as Botox and Dysport. Dermal fillers can be used to plump thin lips and improve the appearance of recessed scars. As we age the natural volume of our face and cheeks diminish and wrinkles and folds form. The solution for smile lines and deep creases that run from your nose to the corners of your mouth is dermal filler Juvederm. 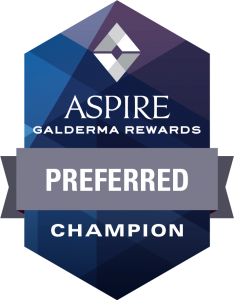 Juvederm, a ‘next generation’ FDA-approved dermal filler, is a smooth consistency gel made of hyaluronic acid – a naturally occurring substance in your skin that helps to add volume and hydration. Ideal for softening deep smile lines from nose to the end of your lip. Juvederm has demonstrated its safety and effectiveness with dark skin tones. Juvederm Voluma restores skin that has lost volume and had begun to show signs of sagging. It quickly adds volume to the cheek area, correcting volume loss from aging and restoring a younger looking appearance. It provides an effective contour and lift lasting up to two years. The results are instant, natural looking, and the injection process can be completed in a single office visit. Sculptra Aesthetic works to replace lost collagen. As we age, our body’s collagen production decreases. We all see the development of sagging, loose skin,facial wrinkles, a loss of facial volume, as well as facial folds. Sculptra Aesthetic works to correct shallow to deep facial wrinkles and facial folds due to its bio-stimulatory effect on collagen. In turn, it can help provide a refined, more youthful looking appearance, without looking overdone or ‘fixed’. Depending on the patient, generally, 2-4 injection sessions are needed over a period of 8-12 weeks to produce noticeable results. The results emerge subtly, just as aging does, and can last more than 2 years. Sculptra Aesthetic can smooth deep lines and wrinkles, and restore facial volume lost to the body’s natural aging process. Sculptra Aesthetic is the only facial injectable designed to stimulate collagen with results that last over two years. It is the only FDA-cleared injectable scientifically designed to stimulate natural collagen growth, helping to replenish lost volume. The Restylane family of products can be used to add volume and fullness to the skin to correct moderate to severe facial wrinkles and folds, including the lines from your nose to the corners of your mouth (nasolabial folds or laugh lines), the area just below the nose and above the upper lip; the corners of the mouth; and marionette lines. Restylane has been approved for hand application. Among the surest signs of aging is the appearance of skin lines on the face. These come in two common types. Nasolabial folds run from the corners of the mouth up to the nose, and marionette lines run from the lips down to the chin. Both forms of skin lines can be treated effectively, and your youthful, smooth skin restored to its former glory, using Restylane Refyne. This next-generation dermal filler, derived from a unique formulation of hyaluronic acid, corrects these lines in a way that looks completely natural and does not restrict your normal facial movements. Your smile should be an outward display of confidence and ease. However, as we age our faces will inevitably develop deep smile lines. These unsightly wrinkles which form between the nose, mouth, and chin during the act of smiling dull the effect of the smile at exactly the time you want to exude warmth and youthful energy. Restylane Defyne smooths out those deep smile lines in a way that improves your skin, but that does not inhibit your smile. Using state-of -the-art cross-linking technology, this advanced dermal filler rejuvenates your smile while simultaneously supporting your face’s natural expression. Restylane Silk is a soft tissue filler that has recently gained FDA approval and has been used in Canada and Europe for a number of years. It is the newest filler and is formulated with lidocaine for increased comfort during treatment. Restylane Silk is different because it is specifically formulated for rejuvenation of the lips and lines around the mouth. It fills in lines with a natural appearance and can be molded into the desired contour. Achieve fuller lips with Restylane Silk, the procedure is painless and restores volume creating a natural, youthful complexion. Restylane Silk is the 1st and only FDA-Approved product specifically designed to address lips and the skin surrounding the mouth. Long-lasting lip fullness, fast-acting, soft, precise results – just what you need for a natural-looking smile. Restylane Lyft offers natural looking fullness to your cheeks. Over time, the natural fat surrounding the cheeks begins to deteriorate, resulting in a reduction of volume, sagging skin and more prominent wrinkles. Through nonsurgical injections, Restylane Lyft is specifically designed to add fullness to the cheeks and midface area, which can result in a natural-looking appearance. Clear jel formulation by Galderma, the makers of Restylane and Restylane Silk, that adds volume and fullness to skin. 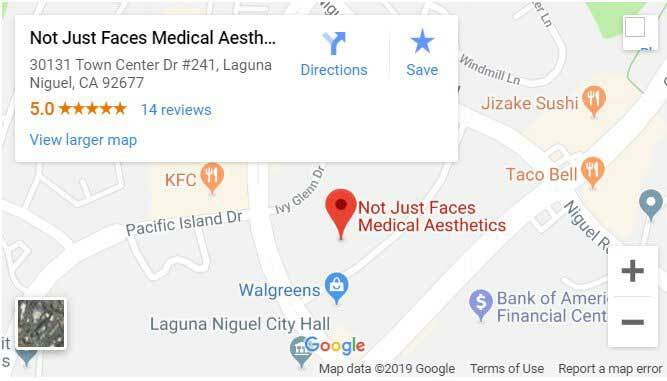 An excellent choice for severe facial wrinkles.